Smartphones, smart TV and now smart homes, technology never fail to amaze us. 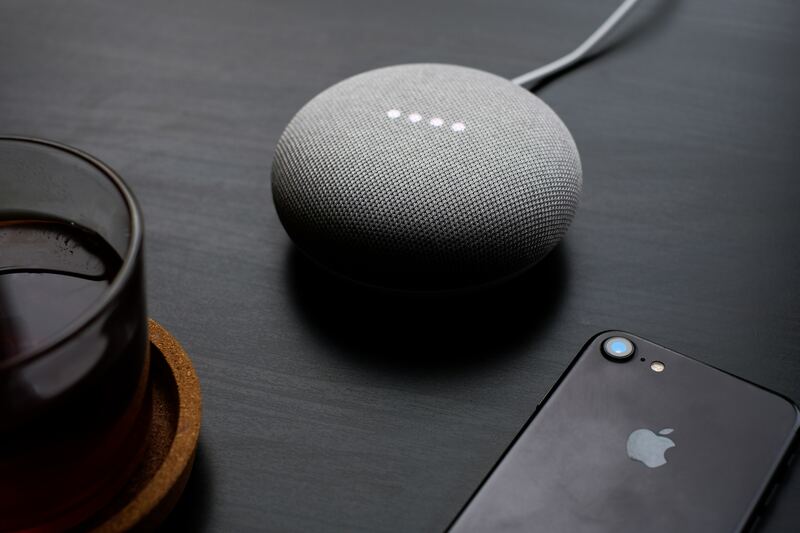 The immense popularity of Google Assistant paved the way for smart homes and now every other high-tech millennial has it. 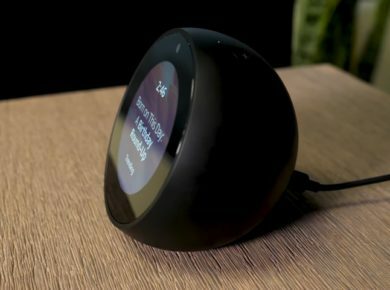 Smart homes integrated with Google Assistant lets you set routines for waking up, going to work and bedtime where a single said phrase can initiate multiple actions all taking place simultaneously. Waking up and going to work can be a bit a lot less of a grind with Google routine automation. Let’s tell you how it works, one step at a time! First and foremost, download the Google Assistant app on your phone so that we could proceed forward. You can neither add another routine nor remove any from the above. These are fixed routines, however, what you can do is customize each as you like. Customizing a routine is as easy as setting up a social media account. And it will not take a lot of your time. In settings, you will see ‘Routines’ in the services section. All the routines will appear. Click on the routine you want to customize. In our tutorial, we are going to customize the morning routine. In the ‘When I say’ field, type the phrase that you want to use to initiate your morning routine. This section contains a list of tasks by default which the majority of the people as soon as they wake up. Tick the box in front of the task that you would want the assistant to do for you. Choose as many tasks as you like. You can customize certain tasks as well. For example, clicking on ‘Adjust lights, plugs and more’ will open up another field. You decide how you want whichever room’s light. Likewise, adjust other tasks at your discretion. 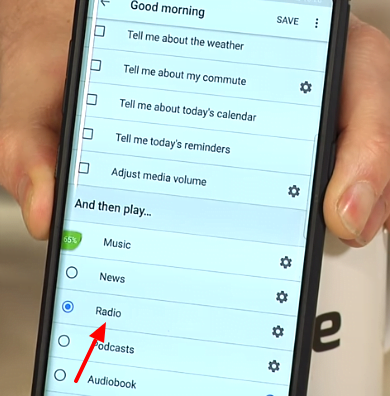 In this section, choose want you would want to listen to first thing in the morning. You can listen to music, news or radio. Customize what you want to listen. For example, click ‘Radio’. Type the name of the radio station in the empty field and you are good. You can edit and customize your other routine settings just like the morning one. As we progress, the world is becoming really competitive. Having absolutely no time to waste, Google smart home can be your knight in the shining armor. All your teeny tiny tasks that feel like a burden first thing in the morning or when you have to be at the office on time or after a tiring day will be done at your command by your assistant without any delay. Integrate your smart home devices to Google mini and convert your home into a smart home in a few minutes! 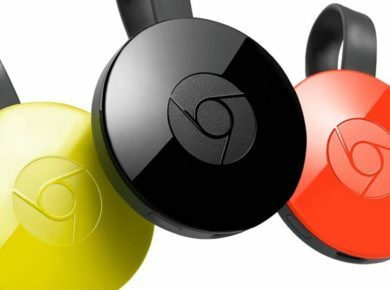 You can buy Google Home device from official Google store.